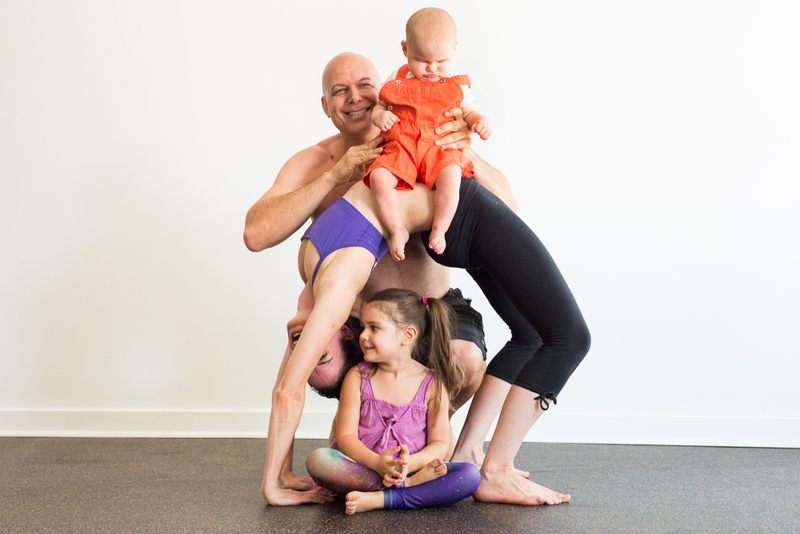 After our first child was born, I rather quickly jumped back into my usual strong yoga routine. Yes it slowed me down a little bit, but we're talking from 6-7 times as week in the hot room to 3-4 times. Plus teaching. Back then that felt like a huge difference. As our daughter grew older, and Evolation Yoga kept expanding, finding time to practice became more challenging. The second pregnancy and birth were not as picture-perfect and glamorous as the first time around. Plus, our boy came with extra needs. Smiling, growing, and still learning! The early years of his life were filled with doctors visits, tests, hospital runs and, most challenging of all, sleepless nights. My practice fluctuated so much more than usual, and often I was lucky to even get to one class within a few weeks time. Add to that the personal, physical postnatal changes that proved to be really hard for me to accept. Our physical and emotional pain and sorrows will become our greatest catalysts for growth. Taking the time to settle into motherhood takes much longer than we want to, believe, read in books, or observe in others. It might take a few years. We need to look at the long term changes and goals. Just observing what we were able to do today, this week, or this month alone can turn into frustration and cause unnecessary pain. You will have to take whatever you can. If you're used to 90 min hot classes at your favorite studio, a 30 min yin on your bedroom floor might not initially scratch your itch. It will, however, if it's all you can take. Most importantly, I’ve learned that kids will teach you so much more than you ever expected. They will teach you that yoga comes in so many shapes and forms. They will teach you that yoga is not about perfect posture, but about fulfillment, about enjoying what's in front of you in this very moment. They will show you how to fall and crawl back up, and most importantly to laugh and have fun through all the challenges!